Tune in 10 til Noon Monday through Friday for a two hour dive into the sports news of the day. 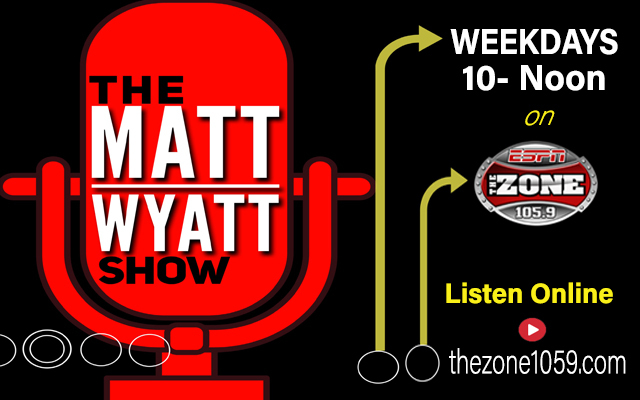 Host Matt Wyatt taps his extensive contact list to bring you the latest info and interviews with the top sports figures and journalists in the business. Talk to Matt, call us at 601-995-1059.